Mertz has the capability to engineer and manufacture the product solution which you need. Or you may have a product design for which you are seeking a manufacturer. 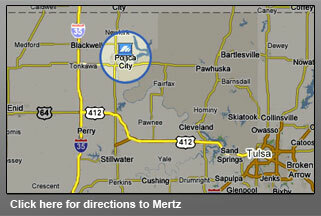 For years, Mertz has designed and manufactured quality built equipment for non-energy industries around the world.